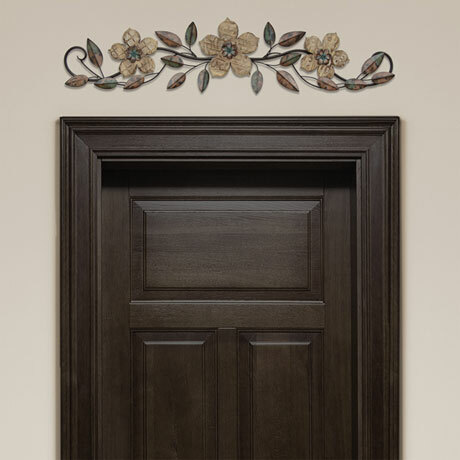 Bring style to your wall space with the gorgeous Floral Patterned Wood Over the Door Wall Décor. 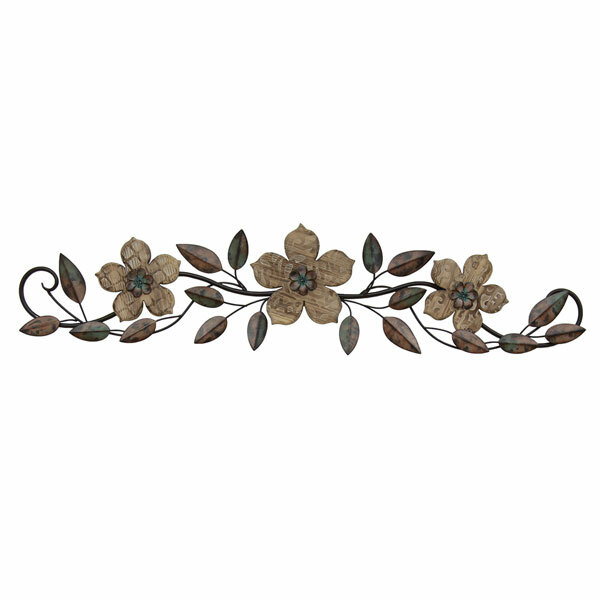 Its unique look makes it an eye-catching accent piece for any room. Attached keyholes makes for easier wall hanging. 37.99" wide x 1.36" deep x 8.86" high. Allow 2 weeks for delivery. No rush delivery or gift box. Item can only be shipped within the Continental US.